I confess. I hadn’t heard this term until recently. But #bookstagram is something that you as an author need to know. You probably know what Instagram is. Well, #bookstagram is pretty much an offshoot of that. It’s essentially an Instagram hashtag used to denote a book-related picture. 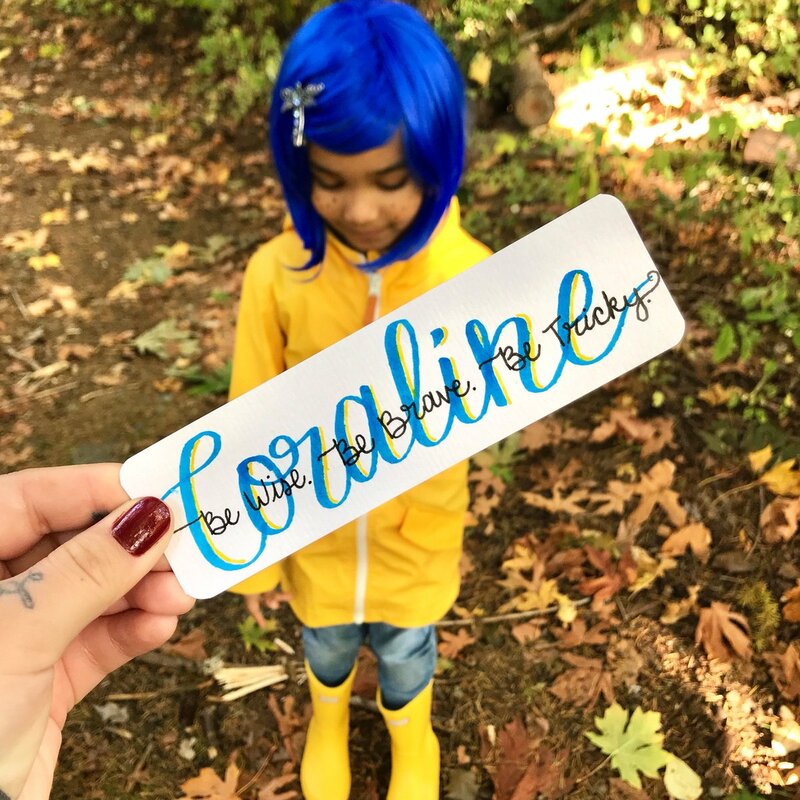 What’s an example of a #bookstagram? There have been lots of different types of #bookstagrams (Can I make the word plural?) recently? It has included photos of the book cover, a picture of a fan holding the book, the location where the book is supposed to take place, or an important object that plays heavily in the plot of the book. You get the gist. I have a lot of cool examples below. They currently exist on all sorts of social media platforms. Not surprisingly, they are primarily on Instagram and Twitter, and to a lesser degree Facebook. And who is posting them? Bloggers have really jumped on this concept. But, as always, readers are quick to follow suit. Take a quick look at the hashtag on Twitter or Instagram and you’ll see all the different types of people that are #bookstagramming (Can I put it in the active tense?). Basically, all you need is a smartphone and a social media account to participate in the #bookstagram trend. 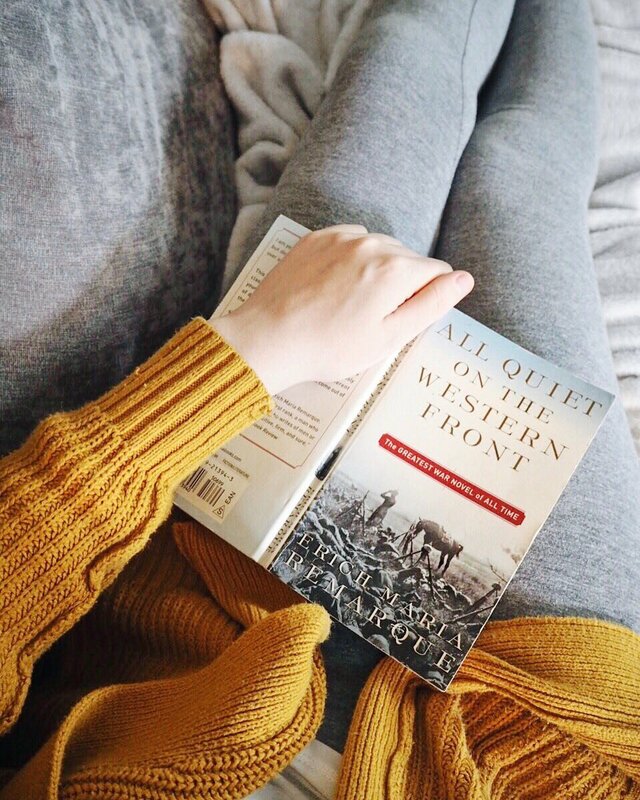 How can authors use #bookstagram to their advantage? #Bookstagram is really just another tool that authors can use to get their books out there to a wider audience. Post your own #bookstagram photo. Ask your friends and family to post as well. And encourage your readers to do the same (maybe offering an incentive for doing so). 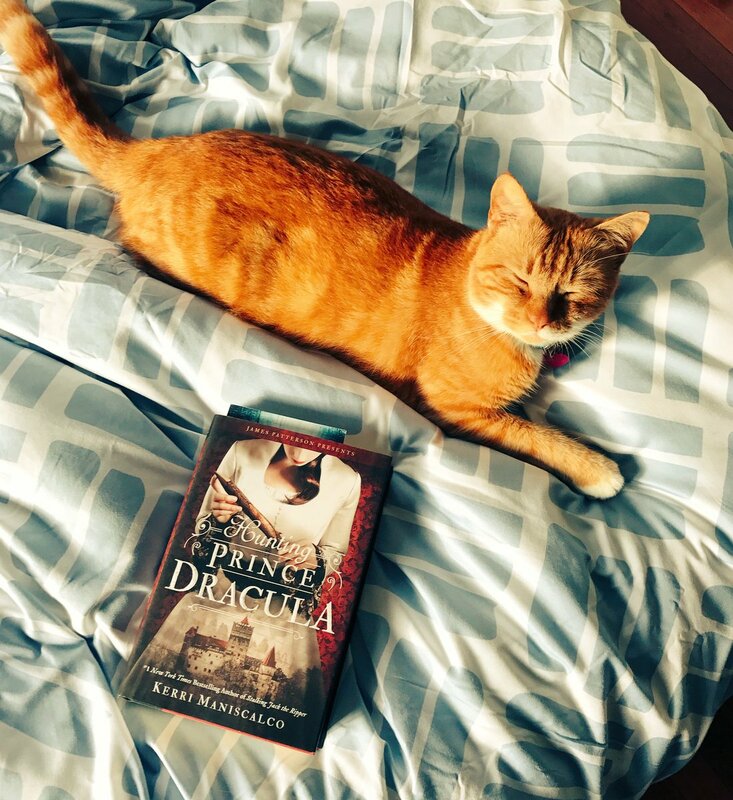 One #bookstagram from someone with a big following will get your book in front of thousands (or even hundreds of thousands) of prospective readers and fans. What are some examples of a cool #bookstagram? I did a little hunting around and found these. I think they’re pretty cool. This one is amazing! 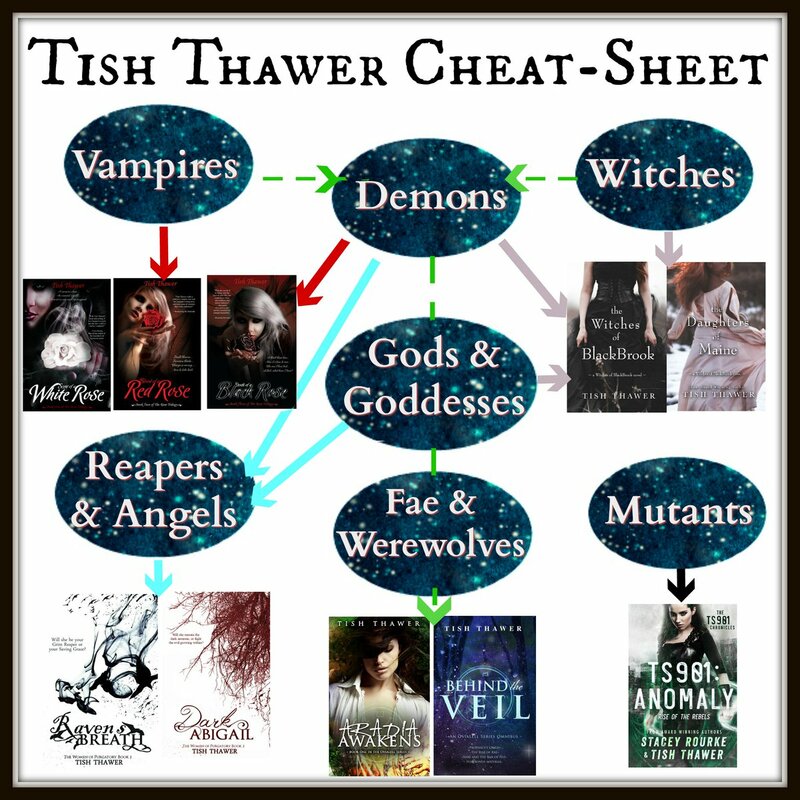 An reader actually created a flowchart of books! If this doesn’t make a book look like a relaxing read, I don’t know what would! I love cats. That’s all. How’s this for marketing? 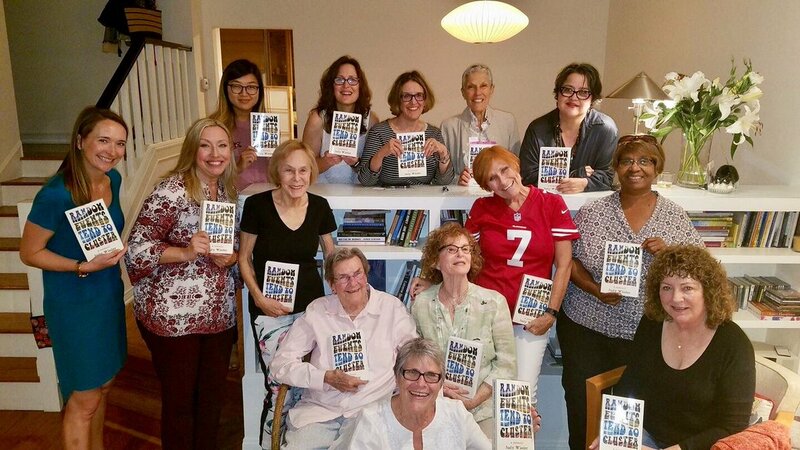 A whole book club, with each and every person holding up the book! Okay, I’ll stop there. You likely get the gist by now. If you’ve used #bookstagram, please share your thoughts/ideas with us! Posted in Author Trends and tagged #bookstagram, author marketing, author marketing online, driving traffic to author websites, marketing a book, online marketing for authors, selling books, social networking, social networking for authors.